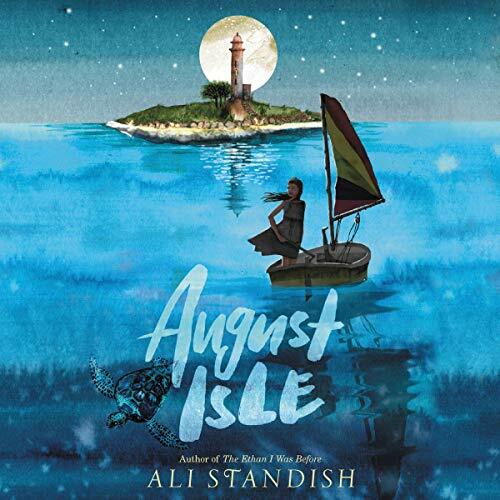 From critically acclaimed author Ali Standish (The Ethan I Was Before), the story of one girl’s journey to a magical seaside town where she uncovers her family’s long-hidden secrets and ultimately finds truth and redemption. But there is more to August Isle than its bright streets and sandy beaches, and soon, Miranda is tangled in a web of mysteries. A haunted lighthouse. An old seafarer with something to hide. A name reaching out from her mother’s shadowy past.